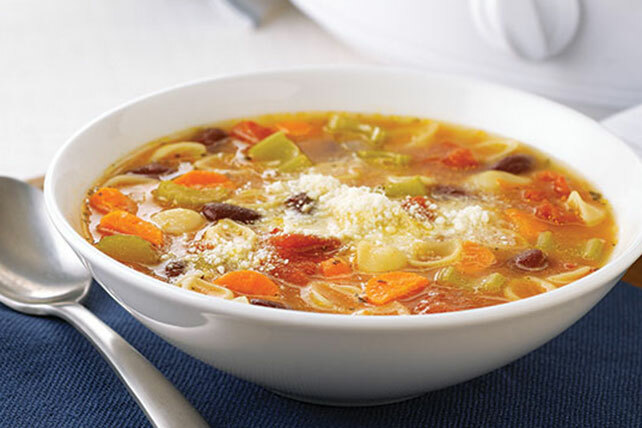 No matter what you and your family crave for your next meal. 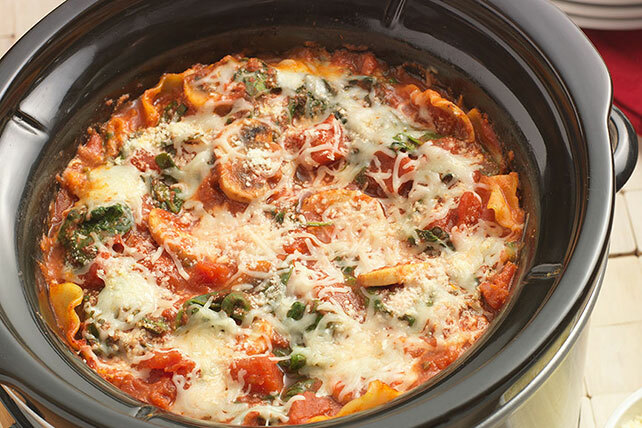 We've got a collection of slow-cooker pasta recipes to be the centerpiece. And the best part is most only take about 15 minutes of prep work. 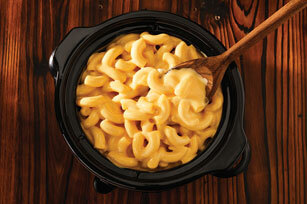 Dig into to some down-home comfort food with Slow-Cooker VELVEETA® Mac and Cheese or Slow-Cooker Cajun Chicken Pasta. 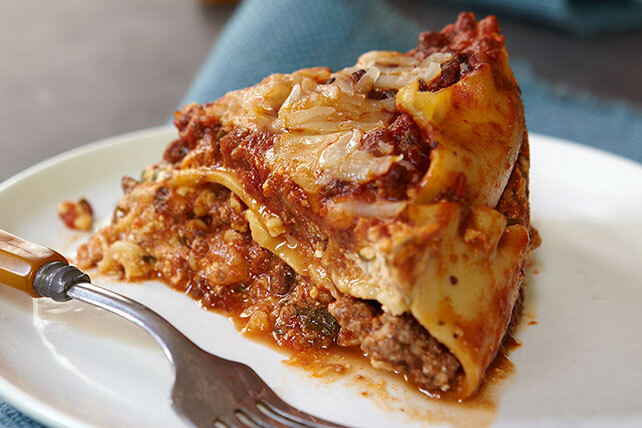 If Italian is on your mind, go with Slow-Cooker Lasagna or Slow-Cooker Chicken Bolognese. Russia may not be your first association with pasta, but Slow-Cooker Beef Stroganoff will change that. Finally, unwind with the unctuous sophistication of Slow-Cooked Beef and Wine Ragu.